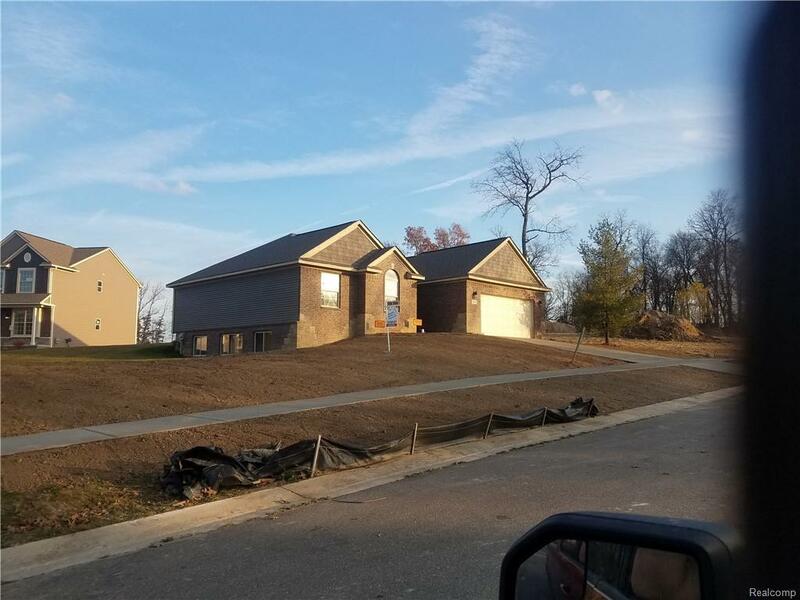 **** NEW CONSTRUCTION****AWESOME RANCH I cannot build them fast enough! 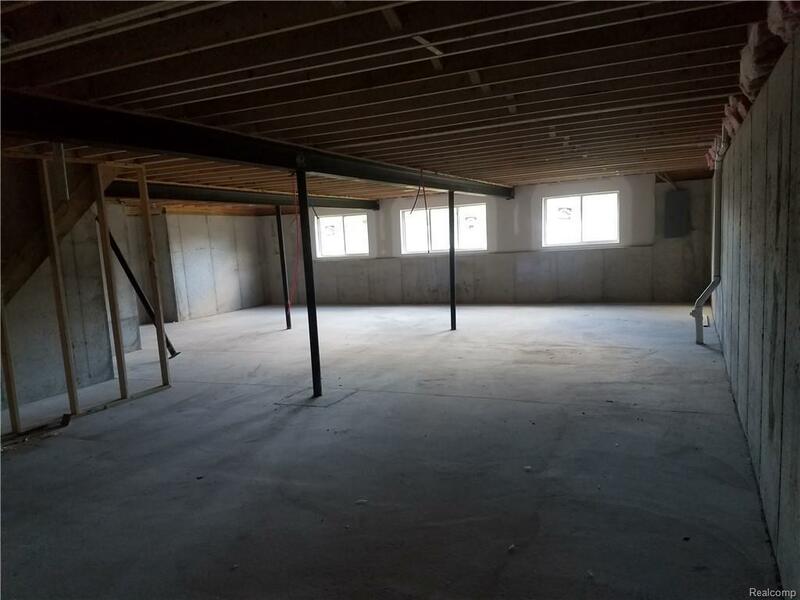 HIP ROOF AND CATHEDRAL CEILINGS IN BOTH GREAT RM AND BR 3, MSTR FEATURES PVT SHOWER AND CAMODE RM, TRAY CLGS WIC, GAS FIRPLACE IN GREAT RM 1ST FLOOR LAUNDRY 2 CAR GARAGE AND CONSTRUCTION HIGH EFF ENERGY PACKAGE INCLUDES FURNACE, HWH. Cul-de-Sac LOT Pictures are from previous homes and are only for reference, TURN KEY MOVE IN AND RELAX, New construction Designer floor plan features all the amenities, hardwood floors in kitchen, DR, Foyer, oversized garage (22X30), walkout basement with 9.5 foot walls High eff furnace and HWH, Deluxe Insul Package, oak handrail... Very Nice! maple cabnets and granite tops. Paved d/w and si/w. 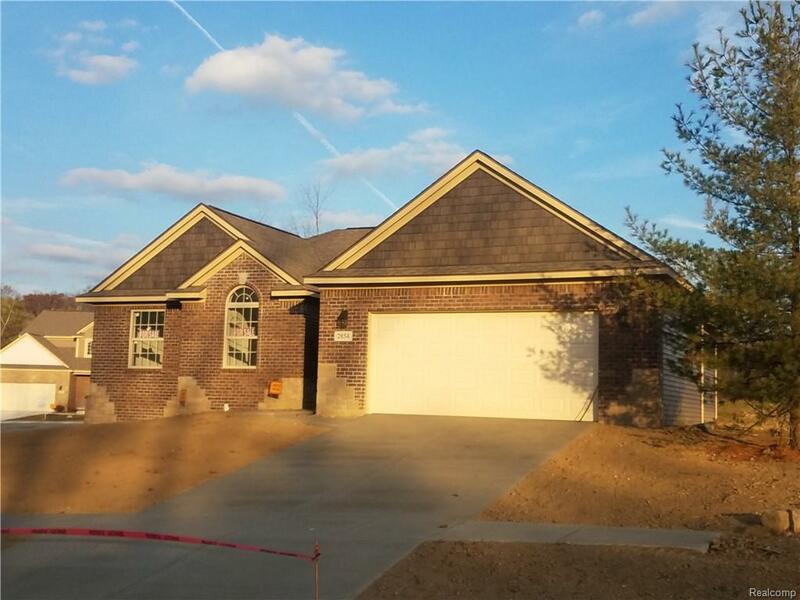 Main floor lndry, Seller is developer, Builder/Broker. . Will guarantee completion date. 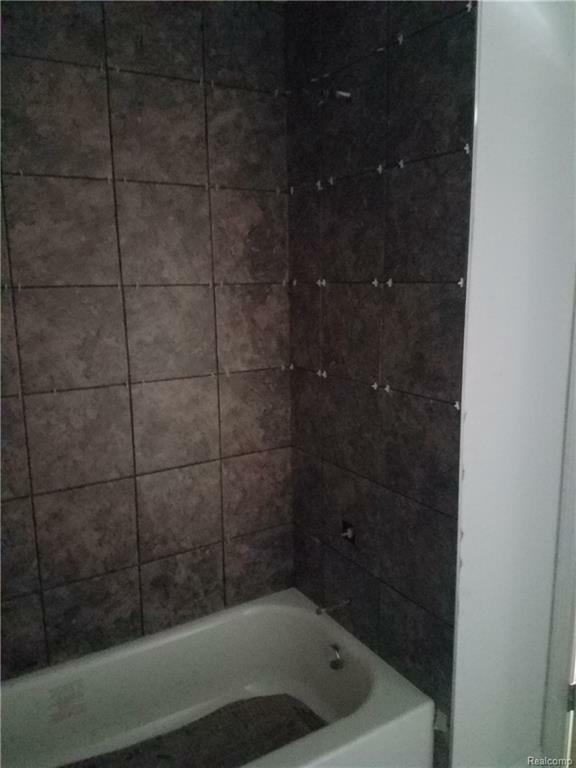 NOTE:THIS IS LOCATED IN A VERY EXCLUSIVE PRIVATE COMMUNITY, BUILT WITH QUALITY THROUGHOUT Pictures are not from this home and may vary from actual finished home. Listing provided courtesy of Unique Homes & Properties.